A £40,000 study assessing the possibilities of dualling sections of the A15 between Lincoln and Scunthorpe has been launched. North Lincolnshire, West Lindsey and Lincolnshire County Council have approved the initial study, which will look at the potential economic benefits of a dual carriageway. The A15 north of Lincoln is one of the county’s busiest single carriageways, stretching from the Riseholme roundabout on the A46 bypass, past the Lincolnshire Showground and RAF Scampton, and ending at the M180 near Scunthorpe. The study will also look at potential road safety improvements, and explore the possibilities for new housing. 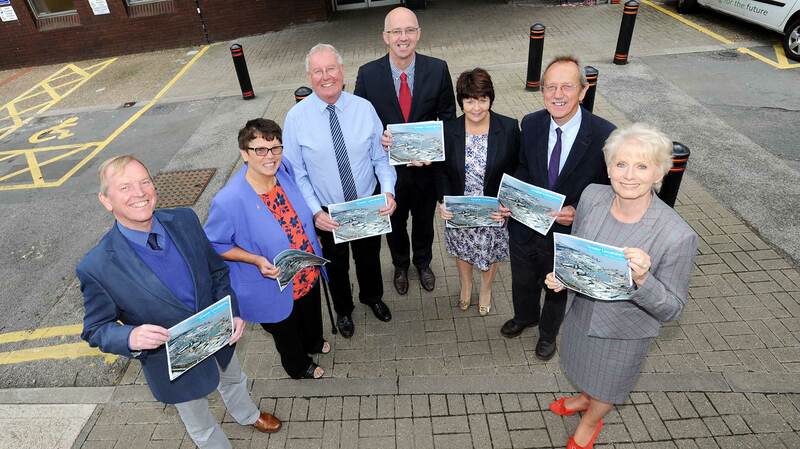 Tentative conversations over the road improvements have begun since the nine Greater Lincolnshire councils joined forces to submit an ambitious devolution bid to central government. No confirmation of the cost of the potential scheme has been given, but it is estimated such a project could be in the region of £500 million. This would dwarf the cost of the proposed Lincoln Eastern Bypass, which stands at around £96 million if the project is given the green light. 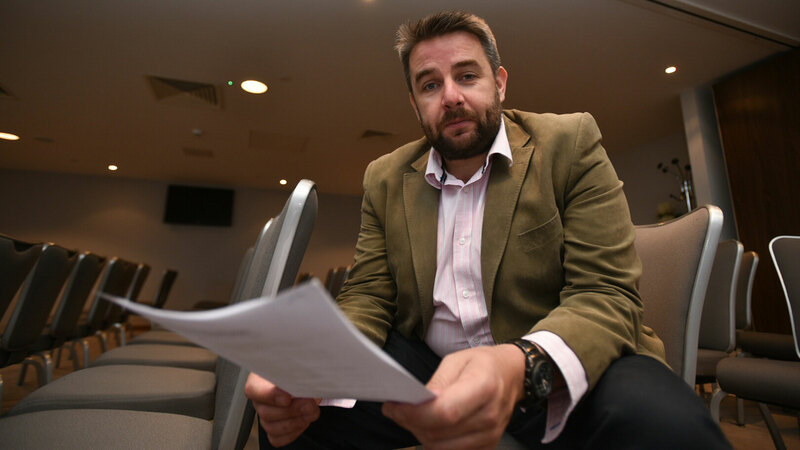 Councillor Richard Davies, Executive Member for Highways at Lincolnshire County Council, said: “This is an exciting opportunity to explore the cost and benefits of potential improvements to the A15 and its junction with the A46. “Together with North Lincolnshire Council and the Greater Lincolnshire Local Enterprise Partnership we have agreed to commission a study which will give us a greater insight into the value of any such improvements to increase capacity along this much-used route.